I am an independent entrepreneur and a manufacturer of processed pineapple products in India. I am always in a look out for new business opportunity. 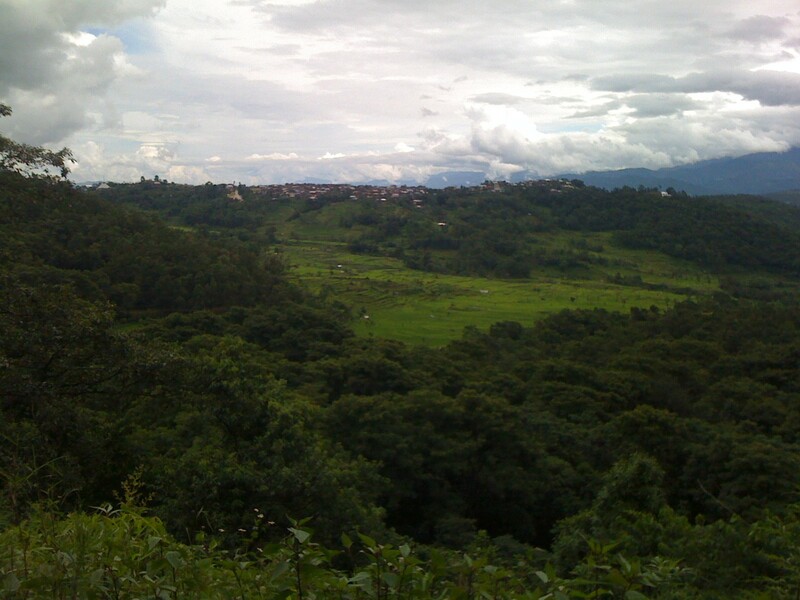 Last year in September I happened to visit Manipur for a business trip. 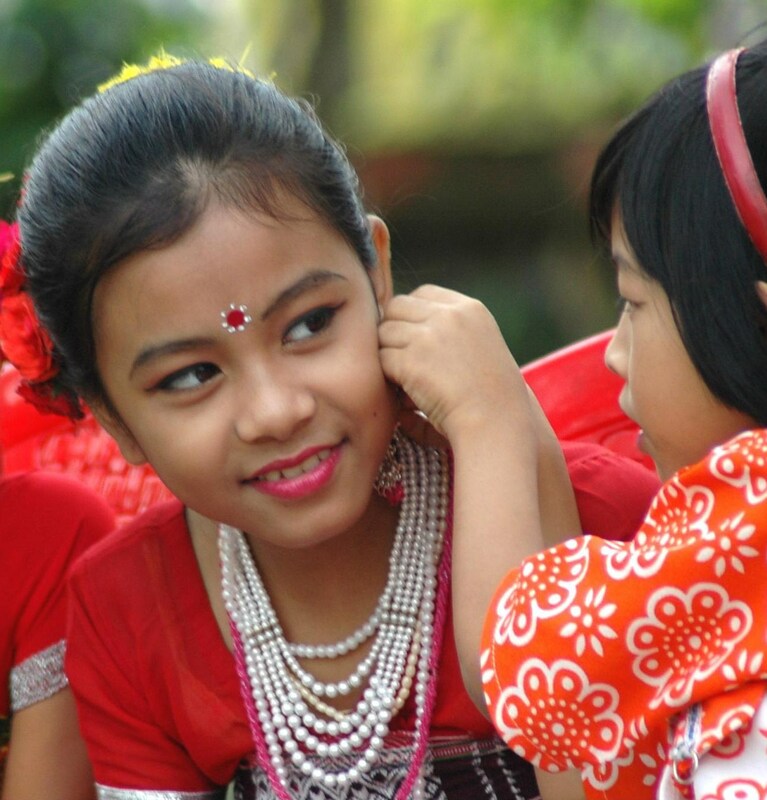 I think Manipur is one of the most fascinating states in the north east region of India, which is truly worth a visit. During my visit I spent the most fascinating time at the 2nd State level Manipur Pineapple Festival. This popular festival of Pineapple pays tribute to the agricultural heritage of north-east India. I could have never imagined my business trip could turn into a weekend pineapple eating contests, pineapple cooking competitions, live music and entertainment, local arts and crafts, delicious food, and a fireworks display. 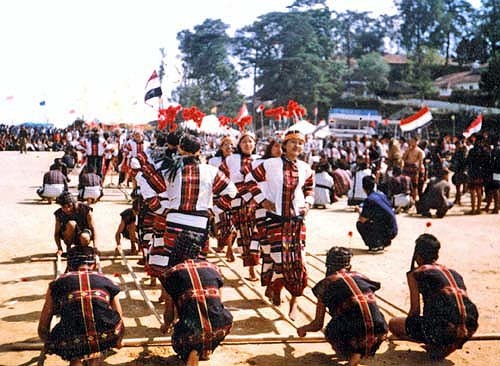 The pineapple festival at manipur has quickly become a favorite local event. 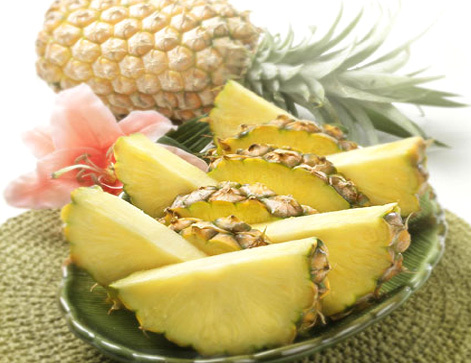 North-East India is the highest producer and one of largest exporter of pineapples in India. 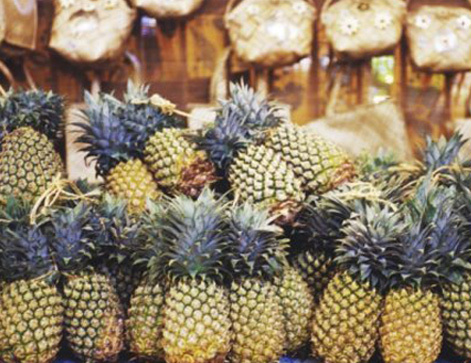 Pineapple festival was celebrated to showcase that the state has enough potential for pineapple production. I was told that the aim of pineapple festival was to encouraged and get pineapple farmers recognized for their hard work. The festival was a blessing in disguise for all manufacturers and exporters as over 500 cultivators participate in the festivals. The festival provided a great opportunity for the farmers to display their products and market them. I was further informed that last year the festival drew more than 300 farmers from Manipur and large number of tourist across India. I attended conferences held every day on subjects like earth-friendly farming techniques and the importance of Pineapple in the daily diet. According to a farmer “Pineapples are always a hit among tourist. People come all the way from different States and have bought bundles of them just this morning.” Queen and Kew variety of pineapple was the main highlight of festival last year. Some of the tourist came to witness the wildlife and nature of manipur, and was fortunate as like me to spot the festival being held on Pineapple. The Pineapple Festival made me realize that pineapple plantations in Manipur and producers journey to rise has just embarked. We need more festivals like these publicized on a larger span. 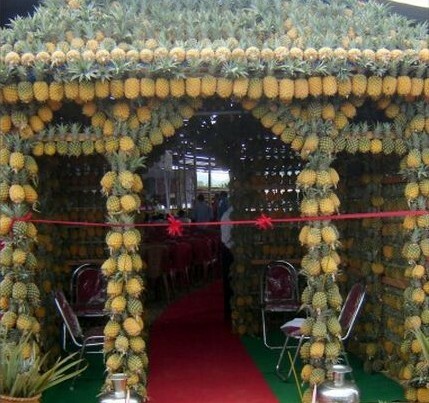 Pineapple Festival at Manipur was is a very colorful event that provided a wonderful opportunity to enjoy and platform to promote pineapple business.